"Oh no" it looks like we are going to have another very cold Wednesday for the Flea Market this week. For those of you that are brave enough to show up here's your Free Parking Pass & Dealer Discount. Click on the link below. 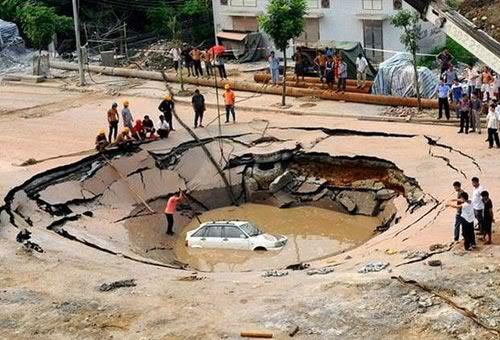 The pot holes have become so deep on the market, they are beginning to look like "Sink Holes" Last week we lost a small car in one of them. Fortunately, Brewington's Towing came out, and after a short time the car and driver were pulled back up to firm ground, then they continued on their way. Don't Always Believe Everything You See And Read. This Website Sometimes Contains A Little Bit Of B.S. 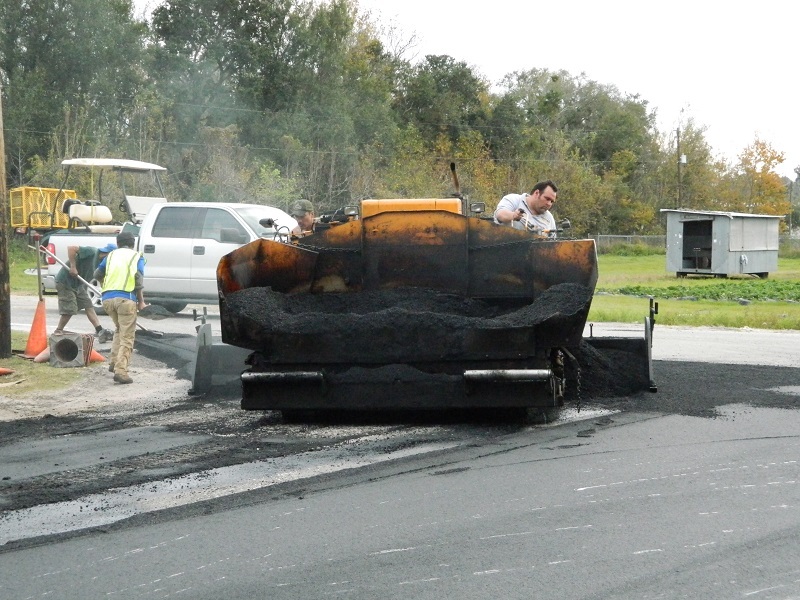 Paving the entrance of the Plant City Farm & Flea Mkt. After filling & patching what seemed like thousands of pot holes for the past few years, we were lucky enough to find someone who would trade pavement for fruit & vegetables. Starting the first of last week we are repaving some of the main drive areas in the market. The paving company got their first box of tomatoes the next day.